Wasabi was a shelter dog on the Western Slope of Colorado. He had two strikes against him because he had been adopted and returned TWICE for behavioral issues. We were his last chance. Not only did Wasabi turn out to be a *spectacular* dog and friend, he has been trained and certified as a service dog! 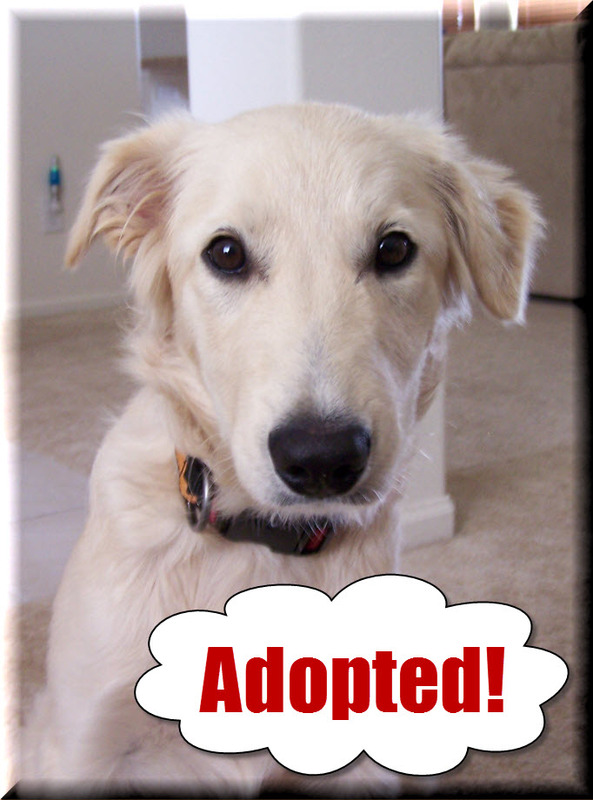 Wasabi now lives in California with his loving adoptive parents, Jen & Tommy. We were able to visit him recently at his adoptive home, and he is still exploding with love and energy. Such a good boy.